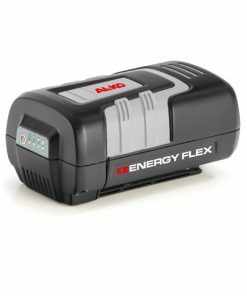 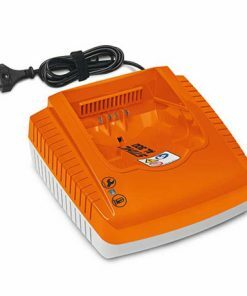 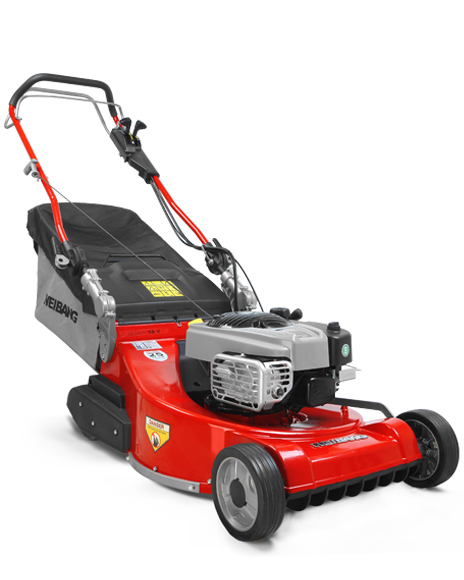 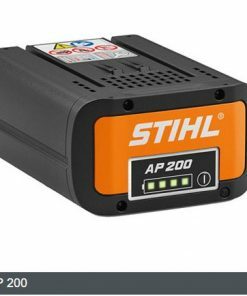 We have a wide range of Lithium-Ion batteries for all brands of garden machinery , which also includes a range of charging units from slow chargers to fast chargers. 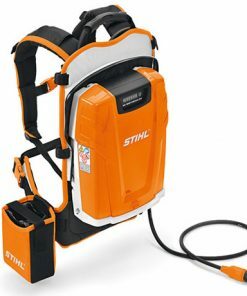 We are also please to introduce to you 3 new Lithium-Ion backpack unit for the pro user in mind also. 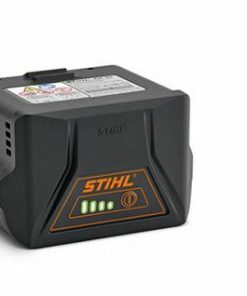 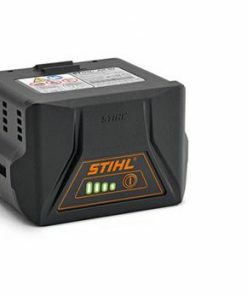 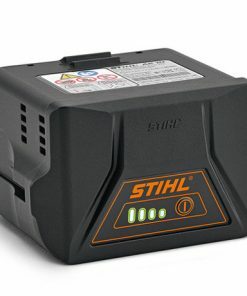 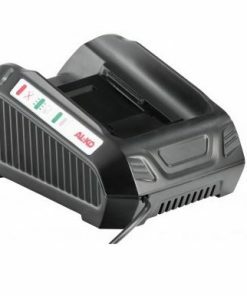 We currently stock Lithium-Ion batteries from many lead manufactures including stihl , alko , cobra, Ego.